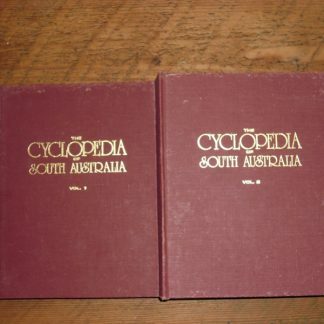 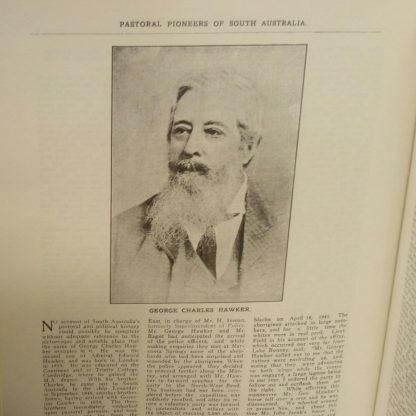 This facsimile is a faithful reprint of the 1925 compilation of biographical insights taken from the Adelaide Stock and Station Journal by R. Cockburn. 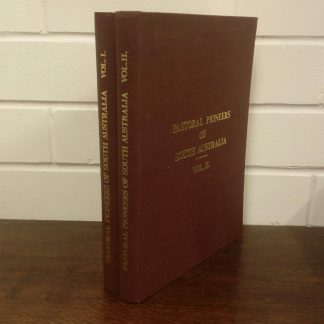 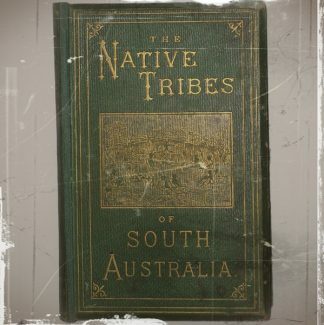 Produced in the 1970s (but not dated), it includes an index ‘Compiled in the Archives Department of the South Australian State Library by A. Dorothy Aldersey’. 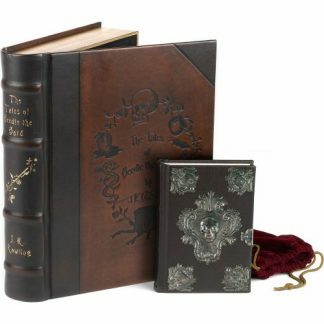 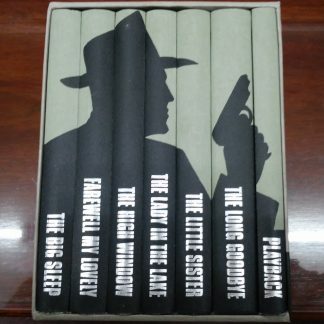 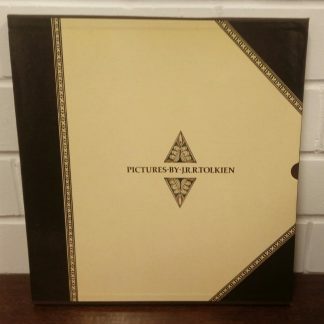 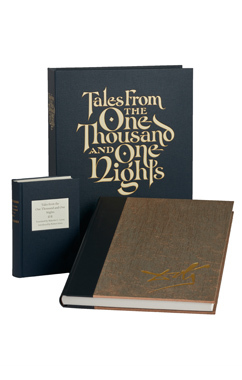 This two-volume set is in excellent condition with only minor rubbing to the maroon cloth on both volumes. 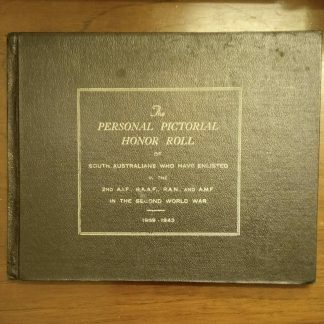 A must for South Australian genealogists.